Want to avoid waiting in line? 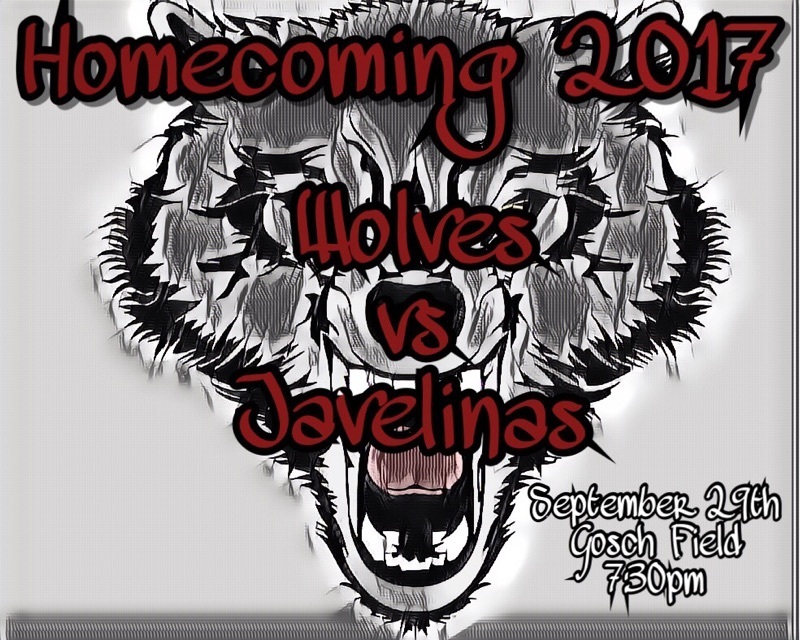 Dilley ISD is now selling pre-sale tickets for Friday Night's Homecoming game against Crystal City. If you are interested in purchasing a ticket, please come by the central office. Tickets will be on sale until 3:00 p.m. on Friday.